In the Chicago region, we have been having record-breaking warm weather: For the first time in 146 years, the National Weather Service documented no measurable snowfall in either January or February. Chicago’s record year is mirrored globally. Scientists from both NASA and NOAA recently released reports showing that 2016 was the hottest year since global temperature tracking began in 1880. If that sounds familiar, it is: It was the third record-breaking warm year in a row. And so far, the warmth is continuing in 2017. Many of us in the United States are experiencing unseasonably warm winters with leaf and flower buds bursting weeks earlier than normal. While these balmy days may be welcomed by those in northern climes (ourselves included! ), they may cause problems later in the year, for both natural and agricultural systems. In natural areas, we might experience more phenological mismatches. These occur when species that depend on each other do not respond to climate cues in the same way. For instance, hummingbirds and butterflies that overwinter in the tropics and migrate north as the days get longer may arrive to find the plants they depend on for nectar have already finished blooming. In agricultural systems, fruit production could be harmed in a couple of ways. First, if winters are too short, chilling requirements for flower bud formation may not be met in southern regions (say, for Georgia peaches). In more northern areas, early blooms coaxed out by unseasonable warmth could be killed by a late frost (say, for Michigan cherries). In short: A mild winter and early spring may not be as “peachy” as one might hope. 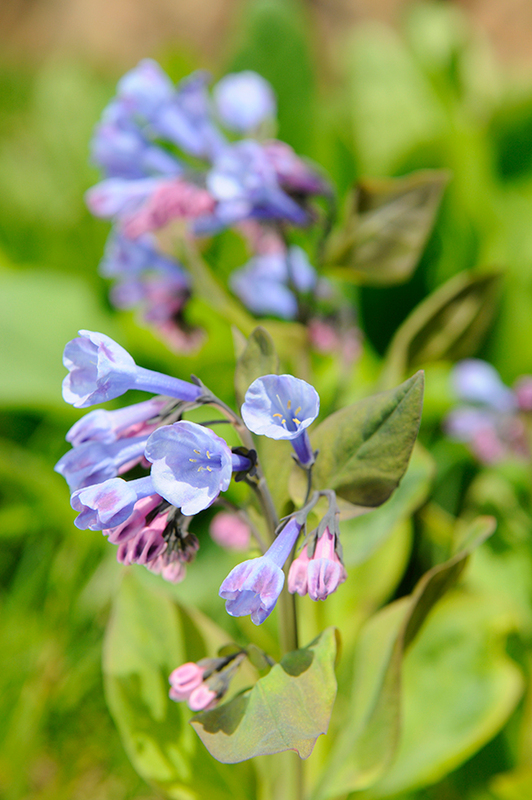 Scientists at the Chicago Botanic Garden and across the country are researching the impacts of these warmer winters on plants and ecosystems, and one challenge in this work is the need for very large, long-term data sets documenting when plants leaf out and bloom. We need your help. 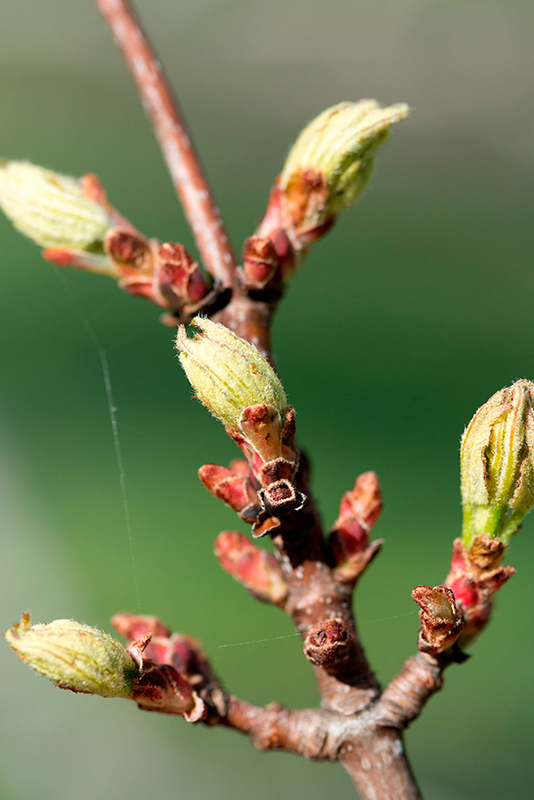 The Chicago Botanic Garden has recently taken over Project BudBurst, a national citizen science project designed so you can help us collect just such data, and in this very warm year, it is more important than ever that we collect as much data as possible. 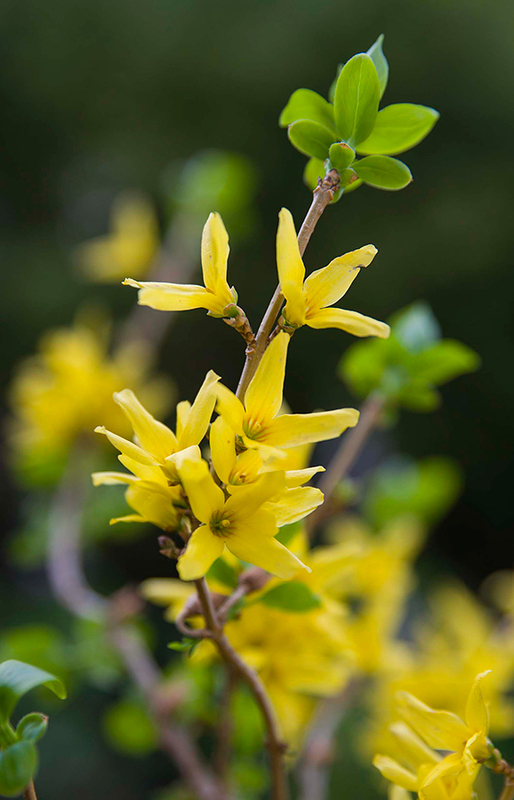 Three of the most common plants in our area—and earliest to bloom and leaf—are forsythia (Forsythia × intermedia), red maple (Acer rubrum), and Virginia bluebells (Mertensia virginica). When you see that first yellow forsythia bloom, the first leaf on your red maple, or that first bluebell bud open, let us know by contributing to Project BudBurst. It’s easy. and create an account and you’re ready to go. Once you’ve created an account, you can make a single observation on any of our target species. If you want to make more of a commitment, you can create a site location—your backyard, for example—that will allow you make observations on the same plants throughout the growing season, from budburst to leaf fall. Your phenology observations—especially in unusual years like this one—can help scientists understand how plants are likely to respond to future climates. And that will help us all adapt to the changes that will come! 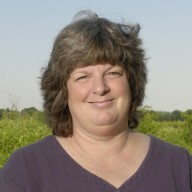 Kay Havens, Ph.D., is the Medard and Elizabeth Welch Senior Director, Ecology and Conservation, at the Garden. Her research interests include reproductive ecology and conservation of plant species. 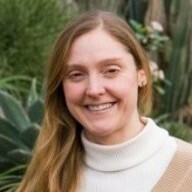 Jennifer Schwarz Ballard, Ph.D., serves as the vice president of education and community programs for the Garden. In this role, she oversees the Joseph Regenstein, Jr. School of the Chicago Botanic Garden, horticultural therapy, and the Windy City Harvest urban agriculture program.